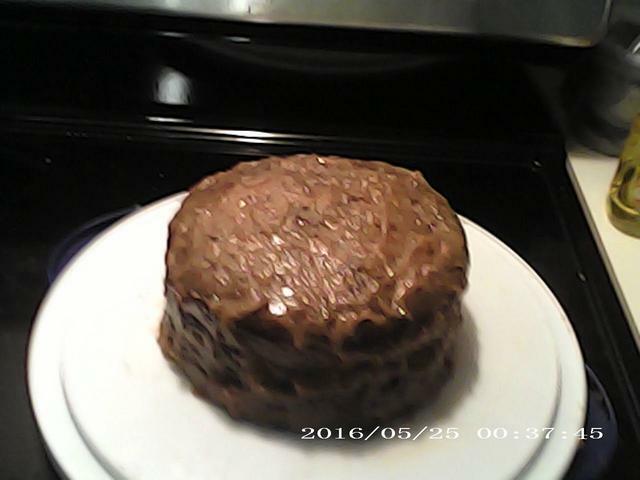 I bought a instant pot a couple weeks ago and decided to cooked a German chocolate cake that turned out great. looks good. I bought a knock off instant pot over Christmas and the most i've done is unbox it. i should probably try to figure it out. You should, I really like mine , I bought mine at wal mart for 69.00 and I know I used it 6 times and each time they turn great. I have one too. Great mac n cheese. Does a good job of simple hard boiled eggs also. Very versatile appliance. Unc, you gave up making cakes on the keg? That does look mighty fine, German chocolate is my fav. No I still will be baking cakes on the keg, but I thought I would try it to see how it turned out, its more dense but very moist took 40 min.